Forget the Meter. 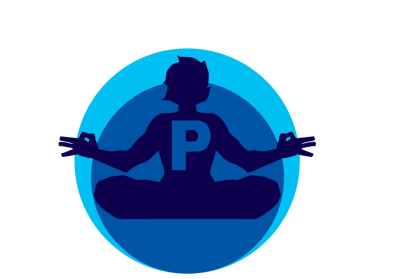 Find free curbside parking today. 1. Open the app and see recently freed curbside parking spots around you. Tap on a spot to get directions to it. Numbers on top indicate how many minutes ago the spot became available. 2. Drive towards the spots that just opened to increase your chances of getting a free curbside spot. 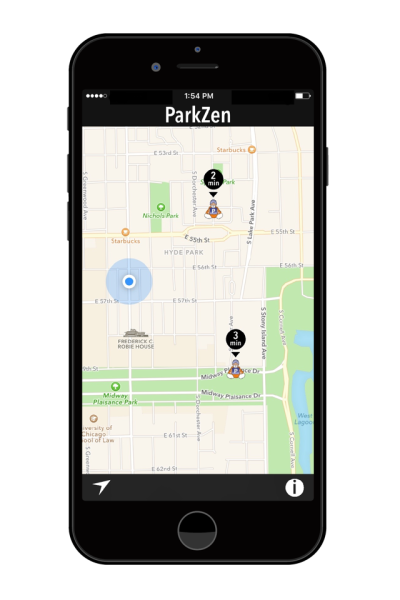 When you park, ParkZen will automatically save your car's location so you will never forget where you parked! 3. Tell your friends! 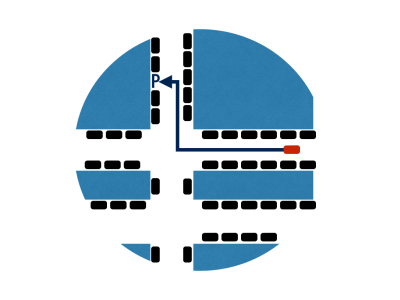 The more users on our network, the easier it is to find spots. Like us on Facebook and Twitter! 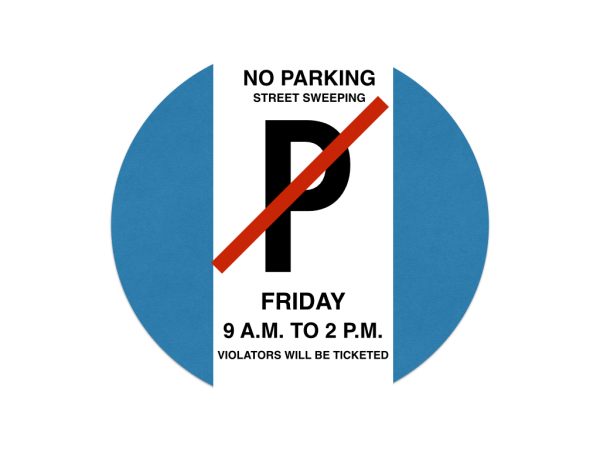 Tired of racking up street cleaning tickets? Our app saves the location of your parked vehicle and pushes notifications to inform you to move your car and save you money! Never worry again where you parked your car next time you visit a shopping mall or an event at a big venue!